Today we are releasing an update 2.0.5 for all color grading LUTs packages. The update is available for download inside My Account. Download the color grading package in your account to update to the latest version. This was one of the most requested features so we delivered. We have released generic Log LUTs for all our packages. In order to increase the flexibility of the color grading process, all of our color grading LUTs are decoupled from any Log to Rec.709 conversions. This means, if your footage is of Log type, you should normalise it (convert from Log to Rec.709/sRGB color space) prior to using one of our color grading LUTs. To help you do that, we offer 21 Log to Rec.709 conversion LUTs inside your package. However, there are instances where applying two LUTs (Log conversion LUT + creative LUT) may not be applicable. For these exact cases we are now including a generic Log version of each and every one of our LUTs. From today on, you will be able to apply just one LUT on all your Log footage. The generic Log LUTs will convert your Log footage into Rec.709 space for you and apply the creative color grade. While using only one LUT is very convenient, there are limitations to applying a generic Log curve LUT. Each camera, or more correctly, each Log format has its specifications and gamma curve. It differs from one Log format to another. While we tried to create a generic Log curve that will suite as wide a range of Log formats as possible, do bare in mind this Log curve is not specifically tailored for your camera but rather a generic one. Therefore, the result may be little bit too contrasty or lacking a bit of contrast depending on your source footage. It is advisable that where applicable you use two LUTs for your color grading process – 1) Log conversion LUT specifically tailored for your camera Log format 2) Standard creative color grading LUT. Note the increased contrast and the saturation. Here’s a before and after comparison of the two frames. 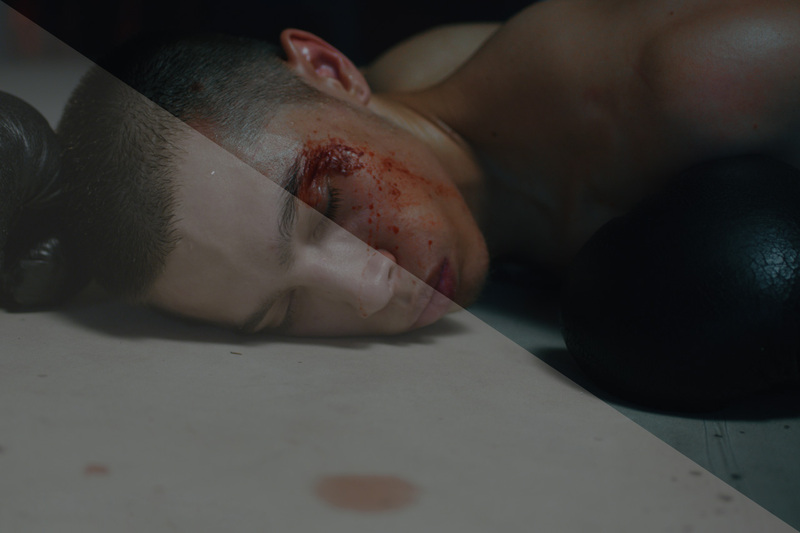 On the left, a frame graded using two LUTs, on the right, using one generic LUT. Let’s have another look, this time at footage coming from Arri Alexa. 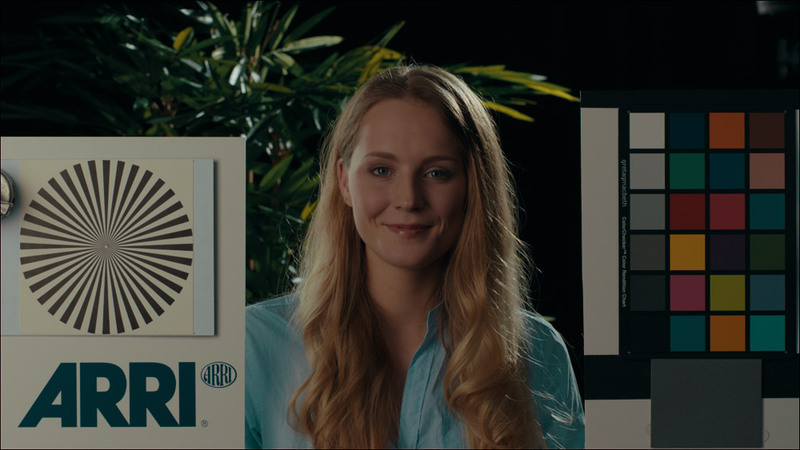 First we have the frame graded using two LUTs (Arri Log-C to Rec.709 Log conversion LUT + Molybdenite LUT from the Teal & Orange category of the Professional Package). And now, let’s have a look at the generic Log version of the Molybdenite LUT. The difference in this case is more significant. Matching the two images requires adding a bit of additional contrast due to a different highlight roll-off of the generic Log curve. Once we add a bit of contrast we get a fairly similar image. And here is a comparison of the two images fairly matched. On the left, a frame graded using two LUTs, on the right, generic Log LUT + minor brightness and contrast adjustments. Which Log formats are compatible with the generic Log LUTs? Tagged Generic Log, Product Update.